Nitish Rana has replaced veteran Gautam Gambhir as the captain of Delhi’s Ranji Trophy side. 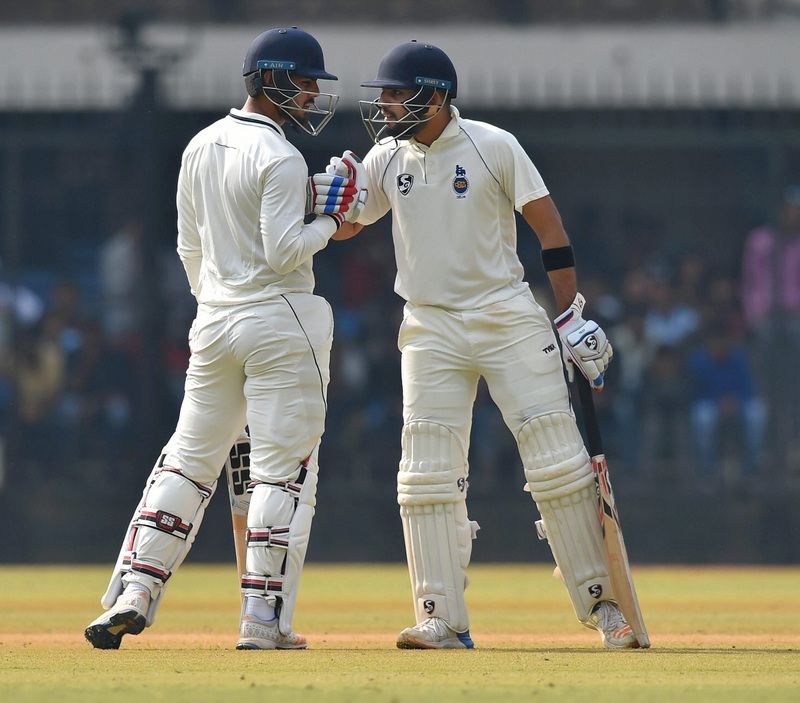 Delhi and Districts Cricket Association (DDCA) had to take the decision after the veteran batsman decided to make way for someone younger at the top position. A senior DDCA official confirmed the news while also mentioning that Gambhir wanted a youngster to take charge. He also confirmed that Dhruv Shorey will be the team’s vice-captain. “Gautam has intimated the state team’s chief selector Amit Bhandari that he would like to opt out of captaincy. He suggested that someone younger be groomed for the job. Nitish Rana will lead the side and Dhruv Shorey will be his deputy,” the senior office-bearer told PTI. Rana grabbed the limelights after starring for Mumbai Indians in last year’s IPL, where he plundered 333 runs in 13 games. In the last edition of IPL, he scored 304 runs and picked up 4 wickets for Kolkata Knight Riders. Rana was Delhi’s second highest-run scorer behind Gambhir in the last edition of the Ranji Trophy when the team made it to the final. He scored 613 runs with the help of 2 centuries and 3 fifties. So far, Rana has played 24 first-class games, scoring 1,574 runs at an average of over 46. On the other hand, his deputy Shorey has 21 first-class matches to his name. Meanwhile, Delhi are yet to the announce their squad for the series-opener scheduled on November 12. The selectors are likely to name the squad later on Monday. Delhi had reappointed Gambhir their skipper at the start of the season and he made an immediate impact. The World Cup-winning star guided the team to the final of the Vijay Hazare Trophy. He led the side from the front, scoring almost 500 runs. 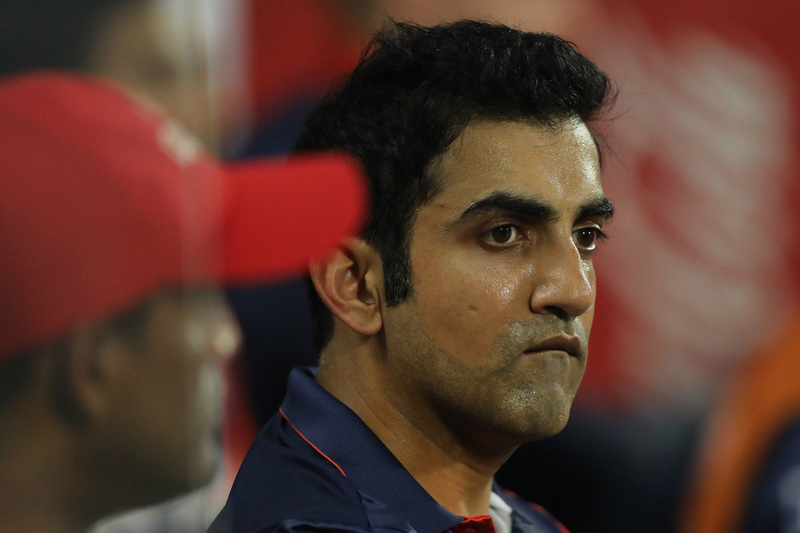 Reports suggest that Gambhir decided to step down due to uncertainty over whether he would be able to play all the four-day games this season. The latest development is also a reminder that Gambhir’s cricketing days are now numbered. Recent media reports are also suggesting that the 37-year old might try his hand at politics.